← Do I Need to be Fixed? 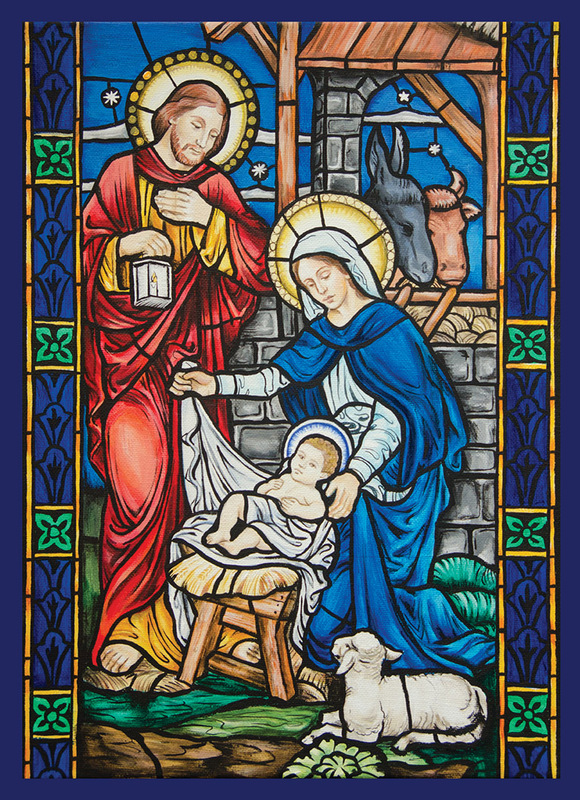 Emmanuel Press offers custom imprinting for bulk orders of Christmas cards, including customized inside greetings and return addresses on envelopes. With Christmas only three months away, now is the time to get started on your personal or business order. Contact us for more information!